Many women love to dress relaxed, comfortable but at the same time very chic. The solution is without doubt the leather pants. If you are creative and you know how to match and accessorize them, you will get some amazing outfits. 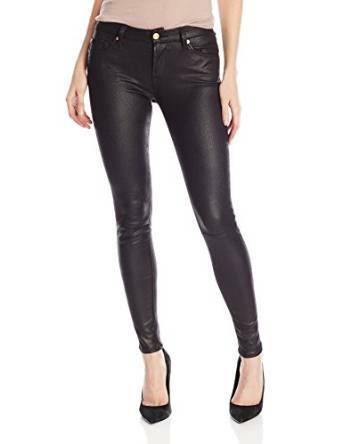 Skinny leather pants for example are extremely versatile and easy to be worn in any season. You can create countless combos no matter your personal style and especially no matter the event you have to attend. You can match them with a formal shirt (there are many who are tempted to match them only with informal shirts but you should be creative), with a cardigan or with a simple T-shirt. If it is cold outside you can very easy to create successful combos with a leather jacket or with a denim jacket. You can even try it with a bomber jacket is an extraordinary combination. Do not forget about the accessories, they have to be carefully matched. 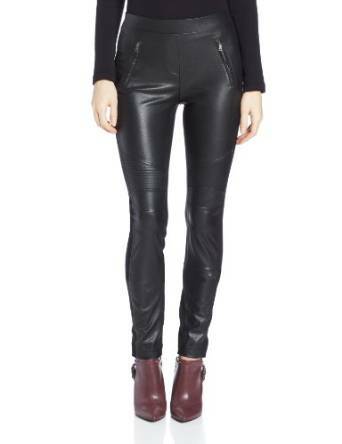 Simple is better and speaking about the leather pants you should be careful not to exaggerate with the accessories. 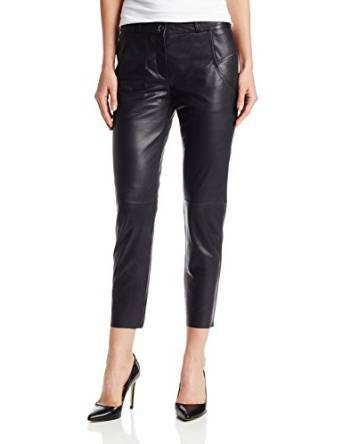 Leather pants are very relaxed and comfortable which is obvious but if you want a very chic look, you should try for example a combo with a blazer, a pair of stilettos and the results would be truly amazing.